Students look closely at black granite (granodiorite) from the beach and find out what minerals are in it. They can study it in the context of other beach rocks, or in a lesson on crystals. Go on a beach walk to find granite, or bring it into the classroom. Students will have seen it frequently, but likely not have taken notice. On Vancouver beaches, granite is often in the form granodiorite (black granite), which is speckled black, white, and grey/pink. 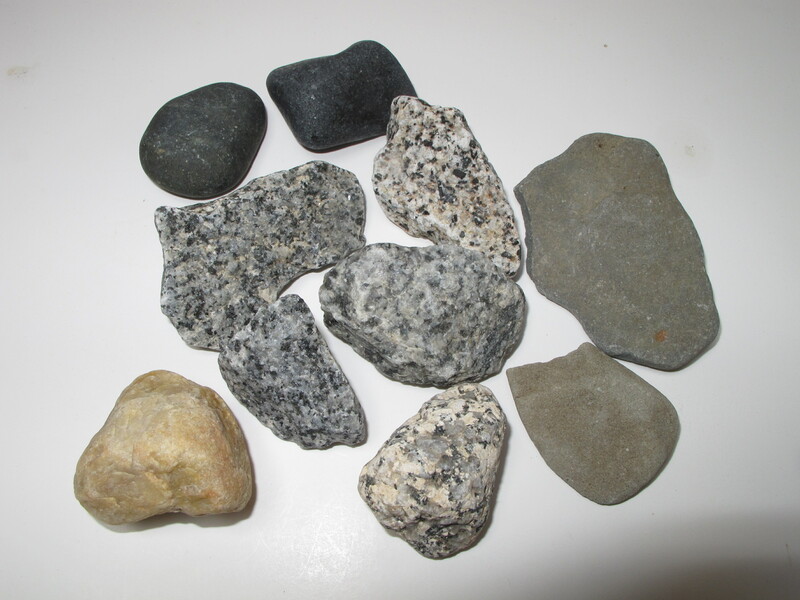 Other common Vancouver beach rocks: smooth black rocks are likely to be basalt (igneous rock), and flat rough light brown rocks are likely to be sandstone (sedimentary rock). Smaller pieces of quartz may also be found - clear or yellowish and more shiny. 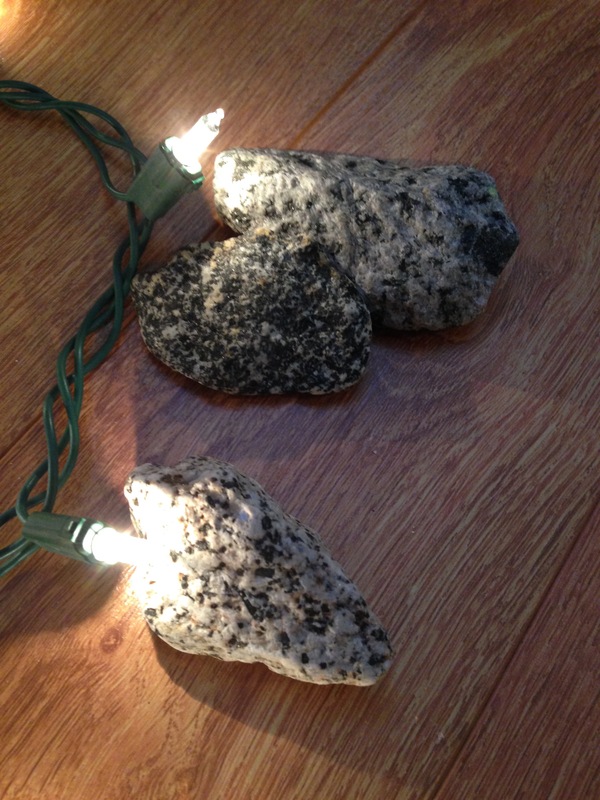 Younger students can sort granite from other rocks by its speckled appearance. Students can draw the outline of their black granite, then choose one part of it to draw in detail. (A pencil is sufficient to show the blacks, greys and whites). There are three minerals in black granite: mica, quartz and feldspar. They make up the patches of colour in the granite. Name the minerals for the students. As they look further at their rocks, and try and find the largest crystals they can (the largest "grain size'), circulate with samples of black mica, quartz and feldspar. 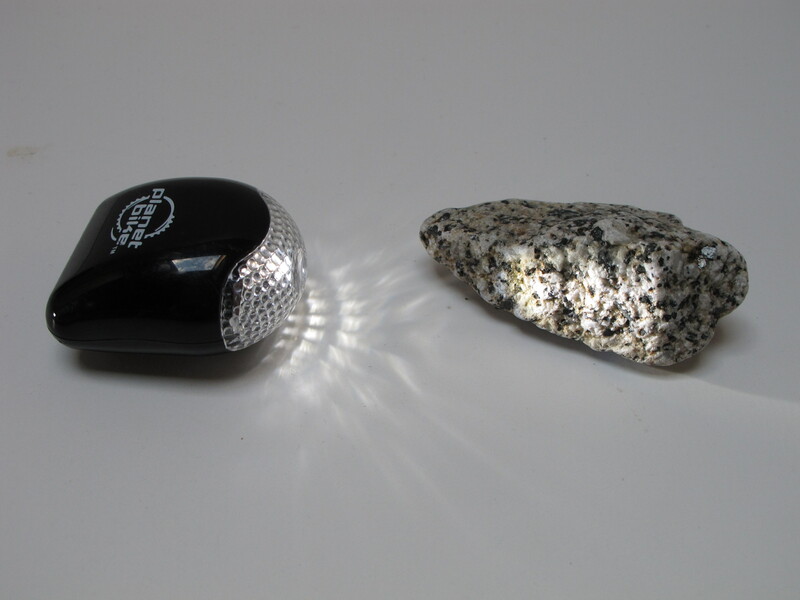 Students can shine their flashlights on the samples you bring to see their colour and shiny surfaces better. 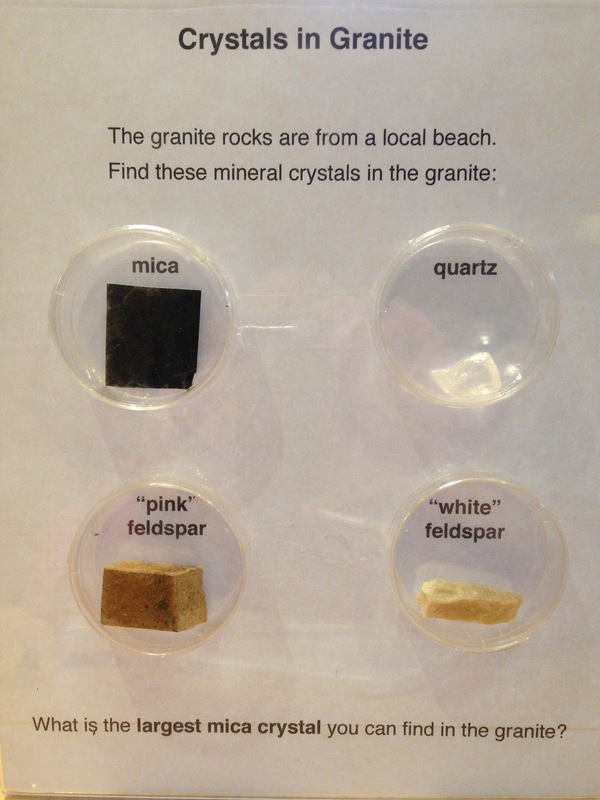 Alternatively, display the minerals for the students to look at independently at a station (see photo). Another form of mica is white. Quartz can come in other colours and makes beautiful crystals - show amethyst if available. (Optional: show other rocks where the minerals are distinguishable). Discuss how the black granite was made. The black granite we are holding was once deep inside the earth. It is so hot in there that the rocks have melted (called magma) and all the minerals are liquid (show picture of a cross section of the earth). Imagine how hot it needs to be to melt rocks! As magma slowly moves towards the surface again it cools down, and this granite was made when mica, feldspar and quartz organized into their individual crystals as they cooled. Some magma comes to the surface fast, and erupts from volcanoes. Magma from volcanoes cools very fast to form igneous rock, but it has much smaller crystal grain sizes than igneous rock that cooled inside the earth. Show volcano rocks - basalt (common here), pumice and obsidian. Can see gas bubbles in them.